Former Manchester United and Chelsea boss Jose Mourinho has already held discussions with Paris Saint-Germain about the possibility of succeeding Thomas Tuchel as their next head coach. The 56-year-old has been out of work since his dismissal from United in mid-December and he has since been associated with some of Europe's elite sides including Inter Milan. However, according to the Daily Record, Les Parisiens are understood to be leading the race to acquire the Portuguese's services after holding a private meeting with regards to the managerial role. Still, there are sections of the hierarchy, who are doubtful whether Mourinho would be a better choice when compared to Tuchel in helping the club progress especially in the Champions League. 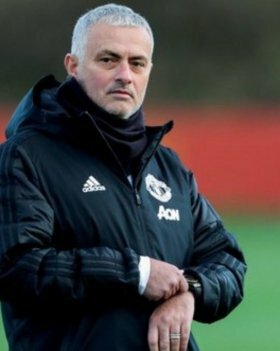 Mourinho has flirted with the prospect of joining Paris Saint-Germain while managing United in the past and it remains to be seen whether Les Parisiens will pounce on his signature before any another club approach him.